Tool Logic KSLP3 is a Key ring Accessory for the SL Pro System. 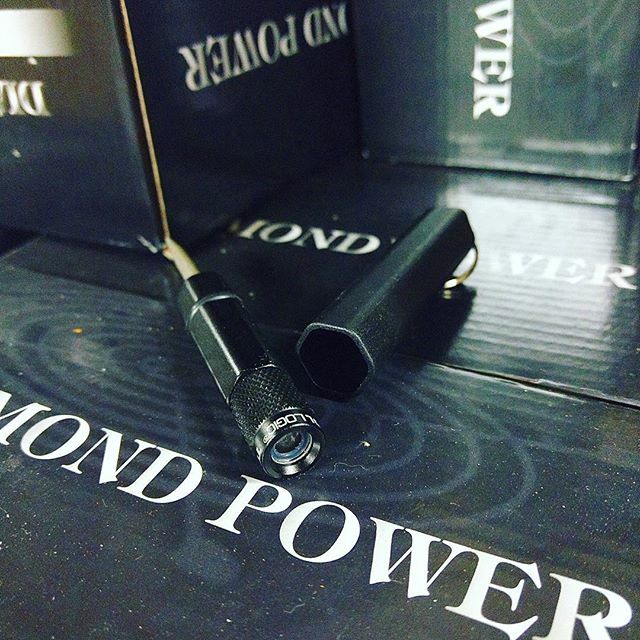 This kit contains a key ring with a LED Flashlight and a Diamond Sharpener. It fits into a Zytel Key Ring Sleeve and the flashlight is waterproof. Put this on your keyring and attach it to your jacket, belt or purse. Great and practical gift. This accessory will match to any of the SL Pro System Survival Tools. 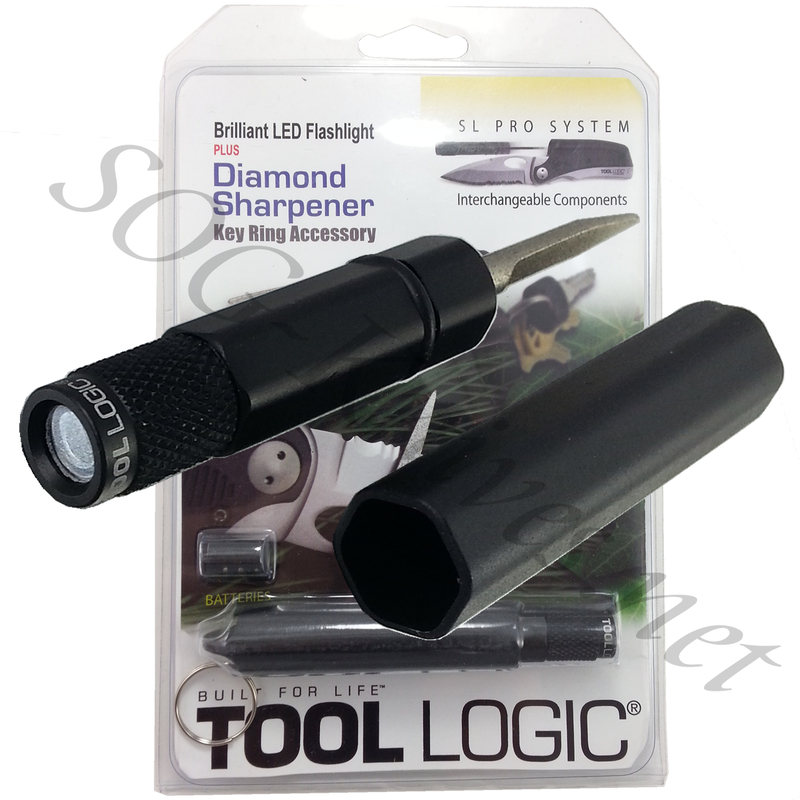 Own a Tool Logic SLPro Insert Keyring Acessory Sharpener KSLP3? Tell us how you like it! Got a question? Ask! Somebody will answer!